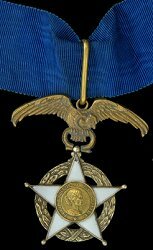 Ribbon: Blue. 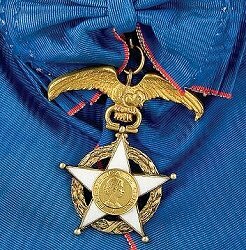 The Grand Cross sash has narrow red edges. 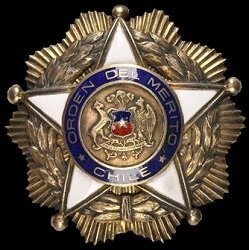 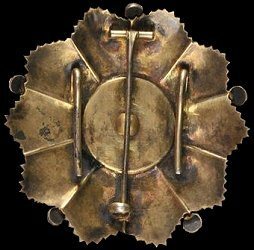 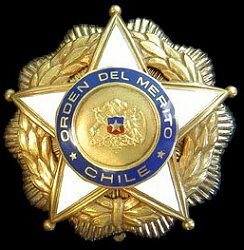 Awarded: For meritorious service provided by foreigners to the Republic of Chile.